I tried a few different tricks i have picked up for installing the connector, nothing helped. Eventually i found an entry in one of the log files, saying that the Client Backup task could not be created. 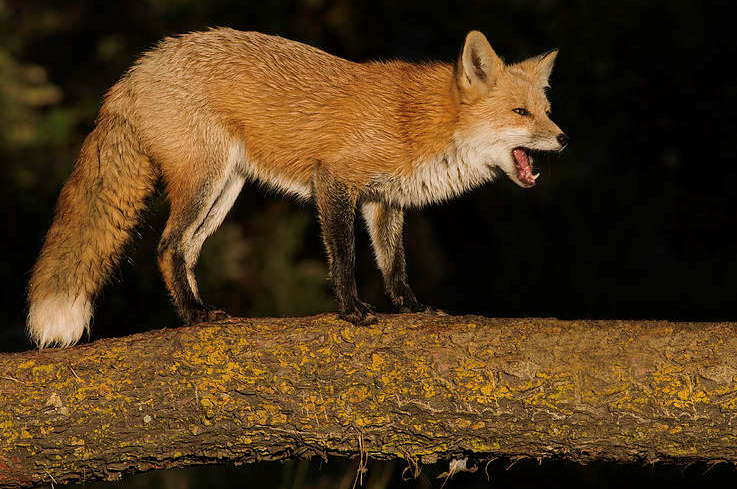 Ok it is an angry Fox on a log. I just googled Angry Log and this is the best i could find. Where was i? Oh yes, tasks.. This led me into Task Scheduler to try and remove any left over tasks or ‘gubbins’ that had been left from the upgrade/downgrade. When we opened Task Scheduler we were presented with the common ‘This task is corrupt or has been tampered with’ for pretty much every task on the PC. So i set him the task of repairing that, as it was late and i wanted to go to bed. After repairing the Task Scheduler we are happy to report that the Connector installed successfully!